A transit-focused nonprofit has enlisted the public to come up with ideas to help make the looming L train shutdown less painful, and the first of three workshops on the subject took place on Monday night at Town and Village Synagogue. There didn’t seem to be any new ideas but rather people stressing options brought up previously, such as the street being shut down to car traffic and beefing up the supply of buses. Paul Steely-White, executive director of Transportation Alternatives, said that regardless of the overall plan, the public feedback process could be a good opportunity to improve bus transit in the city. Meanwhile, he added that the imminent shutdown will be a serious problem if it’s not met with proactive solutions beforehand. Town & Village Synagogue welcomed a new face to their Hebrew School at the beginning of the summer. Nina Loftspring joined the staff as the principal in July and said she’s been busy since then preparing for the beginning of the school year on September 8. It wasn’t by chance that Loftspring ended up at Town & Village. 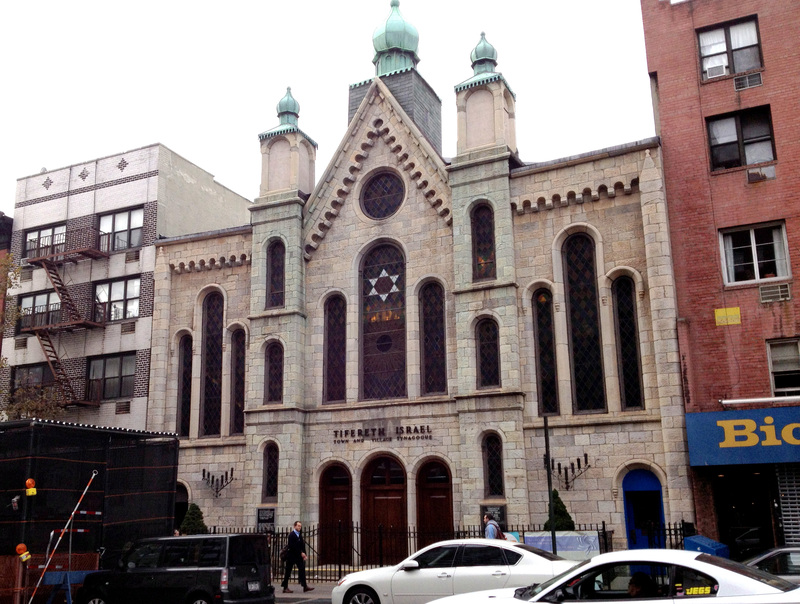 Although she has since moved out of the area, she is a former resident of Stuy Town and appreciates that the synagogue is a small, tight-knit community.